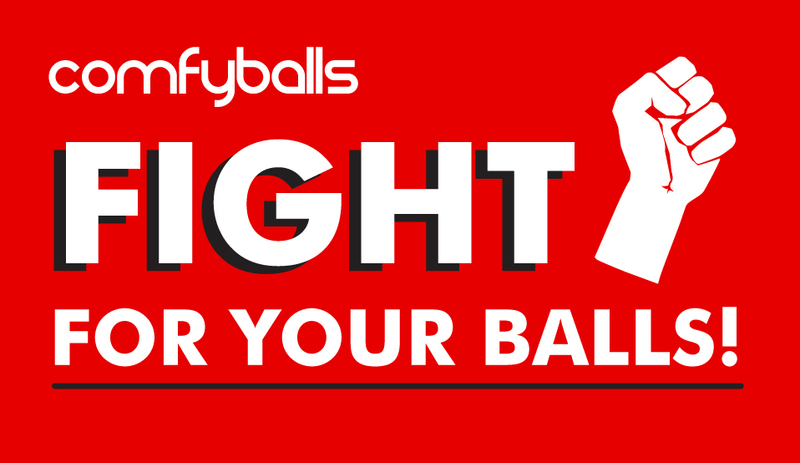 Norwegian underwear brand Comfyballs is running “Fight For Your Balls”, a campaign challenging American resistance to the brand name. The US Patent & Trademark Office won’t allow the company to trademark their brand due to the inclusion of the word “balls”, which is deemed to be vulgar. Comfy Balls can think of many vulgar words describing this particular part of the male body, but “balls” is not among them. They’ve made a NSWF film to underline their point. © Copyright 2019 Advertising for Adults. All Rights Reserved.